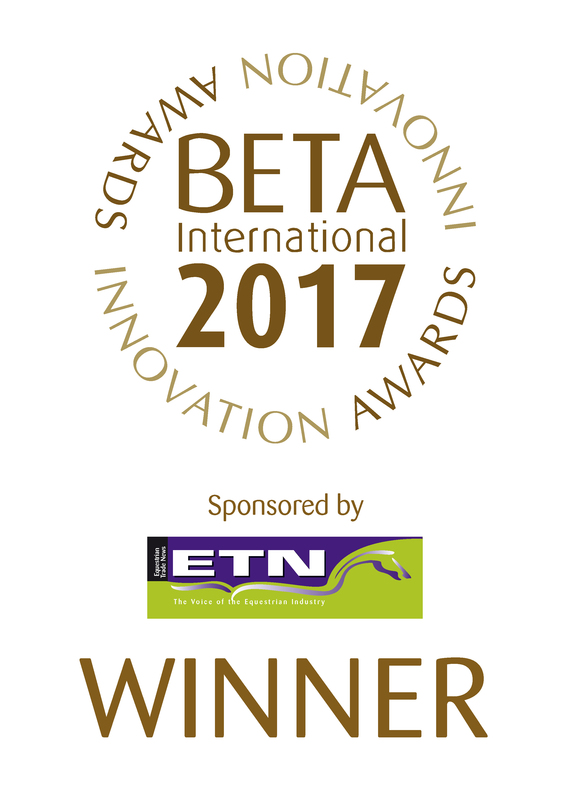 Winner of the International Innovation Awards 2017 GastroKind is a natural, nutritional formula developed by the leading veterinary scientists, nutritionists and vets. The unique formula promotes a healthy gastric environment, soothes the stomach walls, helps control acidity and supports the natural anti-inflammatory processes in the gut. The Judging Panel commented: "This product has met NOPS and UFAS standards and it's ingredient list is transparent. It has clinical examples of it being successfully used by horse owners under the direction of vets, alongside medical treatment"
Ficus glomerata extract - Ficus glomerata or Cluster Fig is an evergreen or deciduous tree and found all over India and Southeast Asia. Traditionally in Asian countries compounds in the fruit are extremely high in natural phenolics, flavonoids, phytosterols and terpenoids and have high antioxidant capacity (Eshwarappa et al. 2015). Studies using an extract of Ficus glomerata have been shown to support the stomach lining, promote a healthy gastric environment and help control acidity. 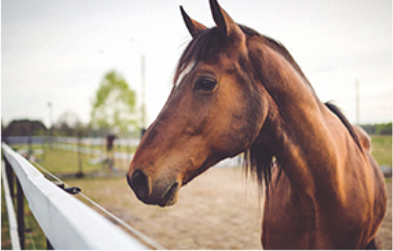 Apple Pectin & Lecithin - Pectin-lecithin complexes have been studied in horses and support the total mucus concentration in gastric juice (Koller et al. 2010). Mucus helps protect the stomach lining from acid. 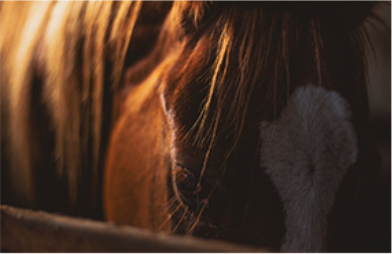 A study in horses demonstrated that the combination of magnesium hydroxide, a pectin-lecithin complex and Saccharomyces cerevisiae can support a healthy stomach. Alfalfa - Alfalfa has buffering capacity which means it can help maintain the stomach walls. Studies have shown that alfalfa when used for this purpose has a greater effect compared with horses fed Bermuda grass hay. Alfalfa also has an important role in ensuring palatability, keep the active ingredients evenly distributed throughout the supplement so that settling does not occur and keeping the moisture content of the supplement as low as possible which ensures the active ingredients are persevered in shipping and storage. Vitamin C – Alongside Vitamin E, Vitamin C is the other major anti-oxidant. Vitamin C capacity also declines with age. Vitamin C has been shown to have a major role in supporting a healthy gastric environment. The antioxidant Vitamin C has also been shown to support the gastric lining whilst not interfering with the positive effects of omeprazole (Kohler et al. 2010) therefore ideal for use alongside veterinary treatment. Maintenance feeding rate or for horses following veterinary treatment or to promote a healthy stomach environment. For horses under veterinary treatment feed for 7-14 days before moving to the maintenance feeding rate. Per 300ml/188g – horse maintenance feeding rate: Fruit extracts 37.5g; Yeast 13.5g; Magnesium hydroxide 6.8g; Lecithin 6.8g; Apple pectin 3.4g; Vitamin C 3.4g; Vitamin E2000 IU; Selenium 0.7mg. Fruit extract, apple pectin, lecithin, yeast, magnesium hydroxide, Vitamin C, Vitamin E, selenium, alfalfa.